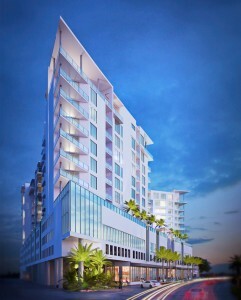 Vanguard Lofts is Sarasota’s premier development focusing on the urban infill philosophy. Nestled in a walkable landscape, you are steps away from the farmer’s market, Whole Foods, shopping, dining, and entertainment. Valencia at Rosemary Place Townhomes Phase 1 Now Released with completion scheduled for Fall 2016! New Construction Townhomes located in the Downtown Sarasota Rosemary District. 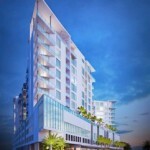 New condominium residences overlooking Sarasota Bay and the Gulf of Mexico beyond. The Grande introduces a fresh, modern attitude embracing the timeless spirit of The Ritz-Carlton. A peerless blend of Sarasota and waterfront living. 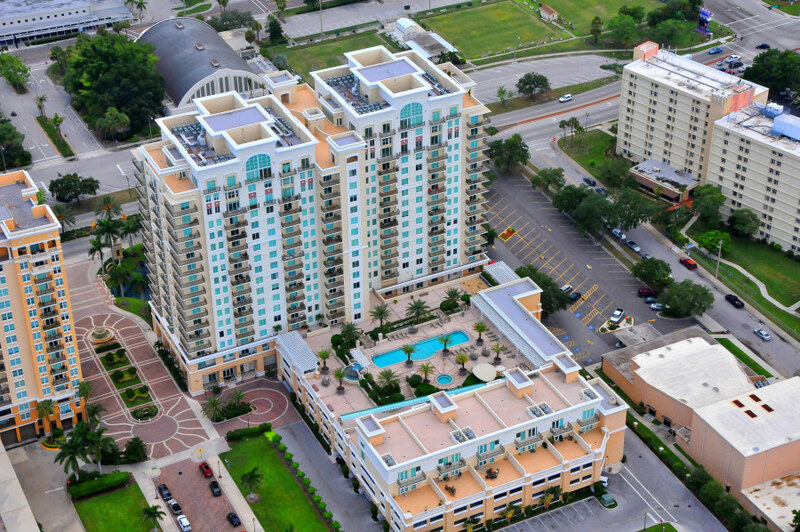 We just listed a Downtown Sarasota condo for sale in the Alinari. 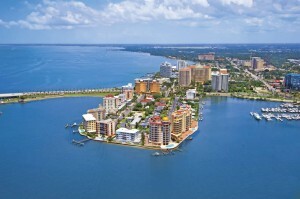 Beautiful direct Sarasota Bay views !